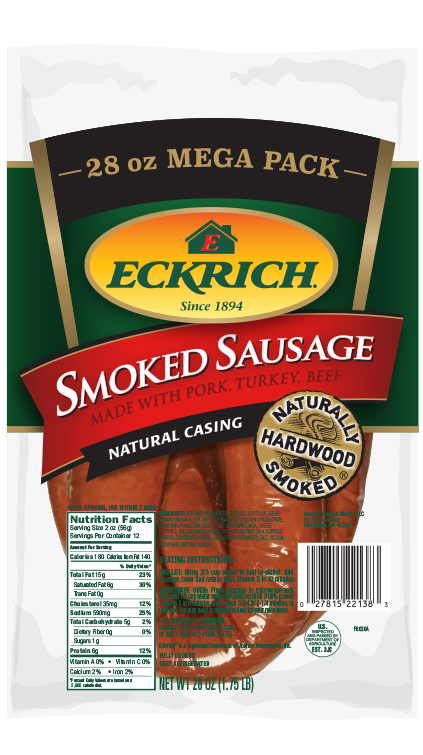 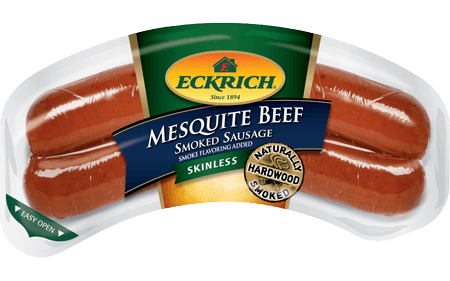 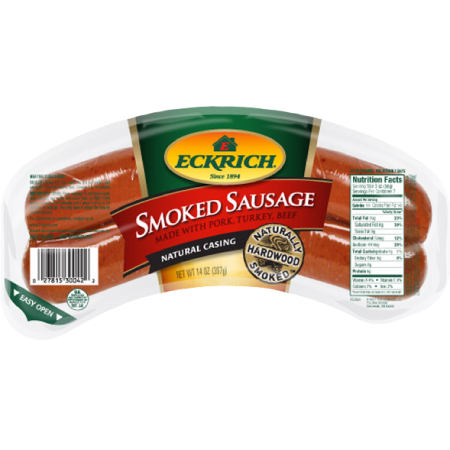 Eckrich Smoked Sausage is Naturally Hardwood Smoked and crafted with just the right blend of spices for a truly rich, savory taste. 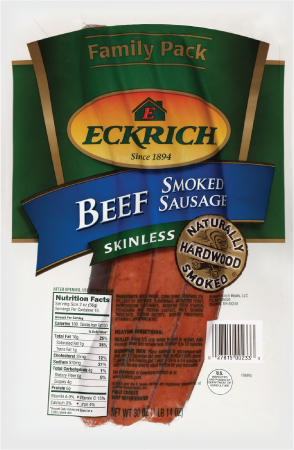 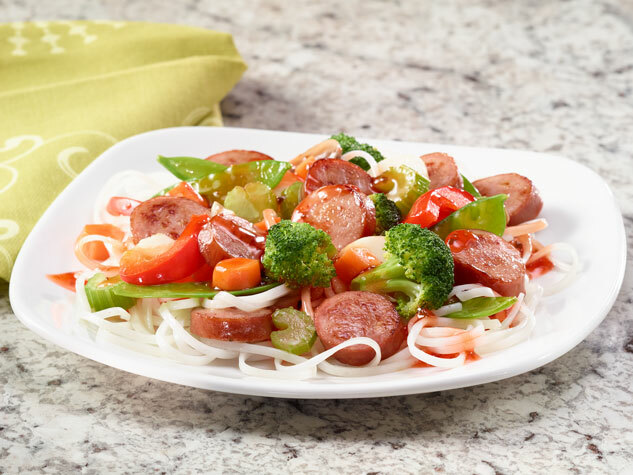 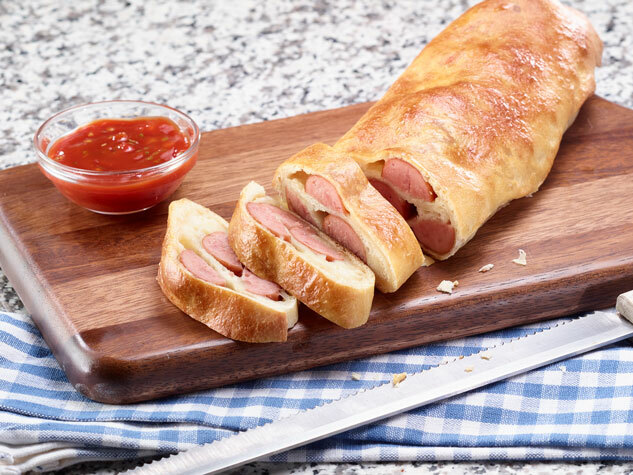 Our Beef Skinless Smoked Sausage Family Pack is perfect for larger gatherings. 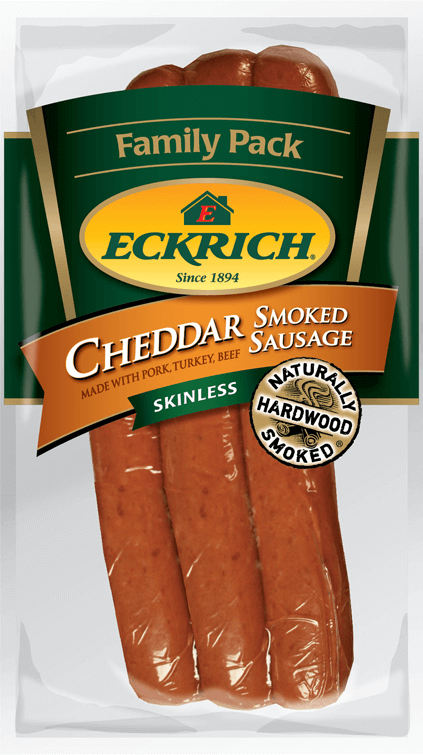 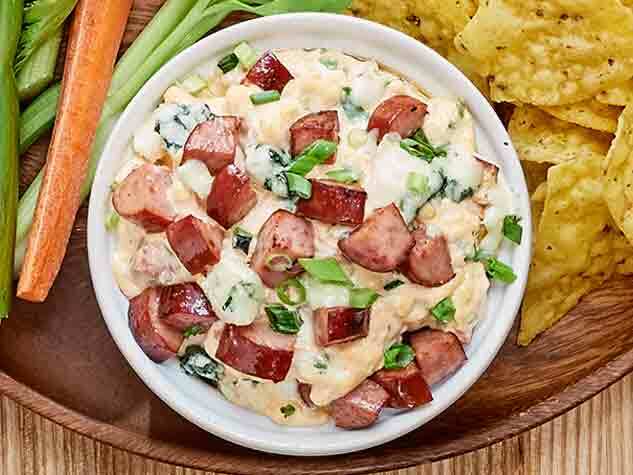 Try our smoked sausage on the grill, in a favorite casserole or to give a delicious zing to mac n’ cheese.